Russia will not guarantee Georgia not to use force against it for one simple reason that Moscow is not a side to the conflict in the Caucasus, Russia’s Deputy Foreign Minister Grigory Karasin has said. “Russia has not been a party to the conflict [between Georgia and South Ossetia and Abkhazia], therefore we are not going to make unilateral declarations of non-use of force. It is simply not needed,” the high-ranking diplomat told RIA Novosti. He stressed that Russia has not threatened anyone in the region and is not threatening anyone now. 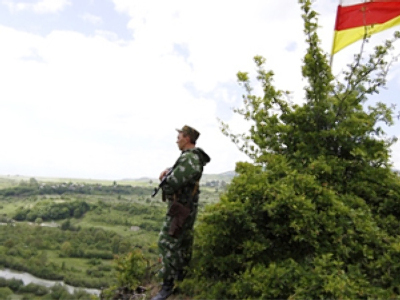 However, Moscow – alone, or with international partners – is ready become a guarantor of peace between Georgia and its former republics of Abkhazia and South Ossetia. 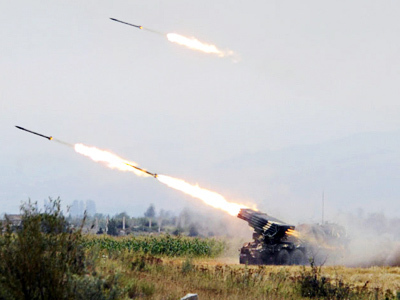 "We stand ready to act as a guarantor of commitments not to use force on the part of Abkhazia, South Ossetia and Georgia that have already been declared, but no more than that," Karasin said, cites Interfax. On Friday, Grigory Karasin took part in the 15th round of talks in Geneva on security and stability in the Southern Caucasus. 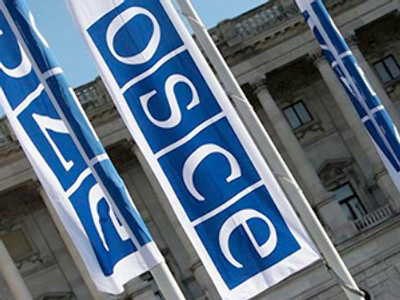 Delegations from Abkhazia, South Ossetia, Georgia, Russia and the US were at the negotiations, held under the aegis of the Organization for Security and Co-operation in Europe (OSCE), the UN, and the EU. Geneva has been the main venue for the conflicting sides to try to find a compromise after the August 2008 War, which was launched when Georgia attacked the South Ossetian capital of Tskhinval and almost ruined the city. 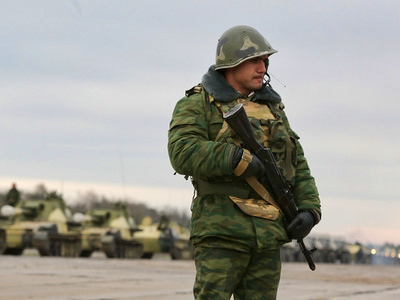 Moscow had to move in to defend the South Ossetians many of whom hold Russian passports and sent troops to the region. The fact of Tbilisi being the aggressor was confirmed by an investigative report commissioned by the Council of the European Union. Seeking to bring stability to the region, Moscow insists that Tbilisi signs legally binding non-use of force treaties with the Republics of South Ossetia and Abkhazia. Tbilisi, instead, demands that Moscow makes a non-use of force pledge similar to the one President Mikhail Saakashvili made at the European Parliament this past November. He claimed that “Georgia will never use force to restore its territorial integrity and sovereignty…and will only resort to peaceful means in its quest for de-occupation and reunification”. 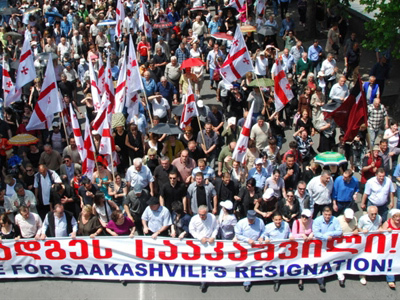 Saakashvili’s rhetoric back home was rather different from what European audiences were told. On January 25, speaking on PIK TV channel, he said that he would like “to celebrate next New Year” in the Abkhazian capital, Sukhum and stated that Georgia is at war with Russia. Russian diplomat Karasin noted that “similar statements were made before August 2008” and had rather a sad ending for the international security and regional stability. Now they are being sounded off again. Karasin said that Tbilisi’s “warlike” moods were among the topics discussed on March 4 in Geneva. In particular, the Georgian side was asked to comment on Saakashvili’s interview to the British newspaper, Independent where the country’s leader said that the blast in Moscow’s international Domodedovo Airport was “a payback” for Russia’s policies in the North Caucasus. “The Georgians gave no distinct response except for groundless accusations of Russia being aggressive,” Karasin said. The Russian deputy Foreign Minister pointed out that Georgian rhetoric – which lacks respect – remains one of the problems of the Geneva talks as the Georgian partners keep using expressions that “in decent homes would normally lead to collisions”. As for Tbilisi insisting on a non-use of force agreement with Moscow rather than the republics of South Ossetia and Abkhazia, Karasin believes there is one possible explanation to that. In that case Tbilisi would present the situation as Moscow recognizing that “it was Russia who attacked Georgia” but not the Georgian aggression that sparked the 2008 war. “Apparently, the incumbent Tbilisi leadership loves the idea. But it will not happen,” Karasin added. The next – sixteenth – round of Geneva talks is scheduled for June 7.